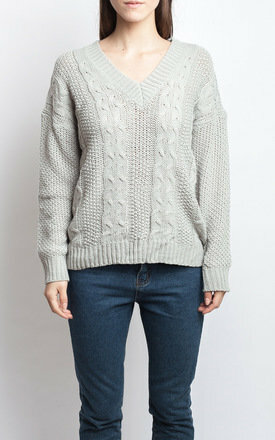 Look to the classics with the patchwork cable knit jumper. 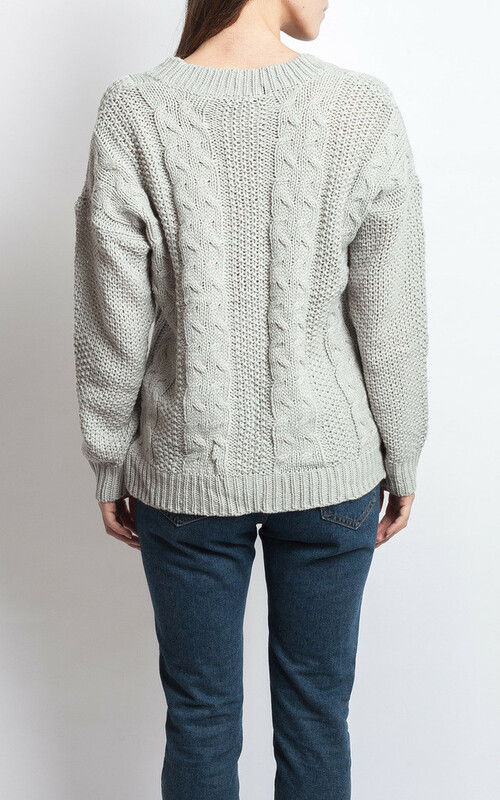 Knitted from a cosy wool blend, we love the longer length and soft-touch feel for snuggling up in when temperatures dip. 64% Acrylic, 32% Nylon, 3% Wool, 1% Elastane. Machine wash.